Just before Christmas Tisserand relaunched their bath and body collection with slick new packaging and three gorgeous scents. 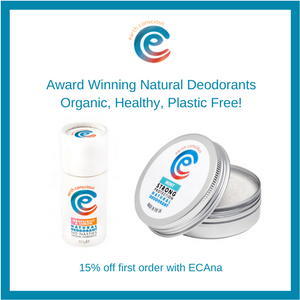 It’s no secret that I have a preference for aromatherapy brands and Tisserand combine years of expertise in essential oils with affordable price points. I have introduced Tisserand to some family members too and it has been a big hit! 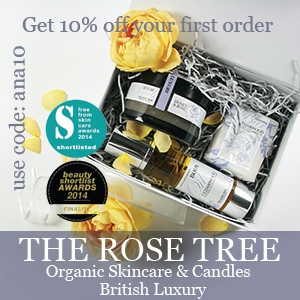 Neroli and Sandalwood – Blends Neroli, Bergamot, Ylang Ylang, Sandalwood, Ho Wood and Patchouli. This blend also has botanical extracts of chamomile and Ginseng. This combines just the right of amount of zesty citrus and depth thanks to the sandalwood. It is a lovely fragrance and good for any time of day. 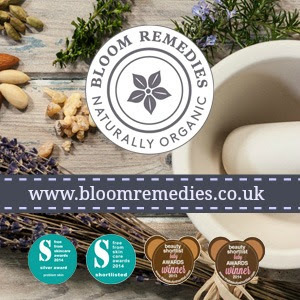 Lavender and White Mint – Has the Lavender, White mint and a touch of rose as well botanical extracts of Comfrey and chamomile. It is quite a classic Lavender fragrance when first applied and it mellows slightly on the skin. Some of the products in this scent are exclusive to Waitrose. Rose and Geranium Leaf – Rose, Geranium leaf, sweet orange and Patchouli combines to make a sweet floral fragrance, whilst botanical extracts of pomegranate and grapeseed hydrates and nourishes. This is my favourite of the three, it is delicate and the sweet note from the sweet orange really comes through. 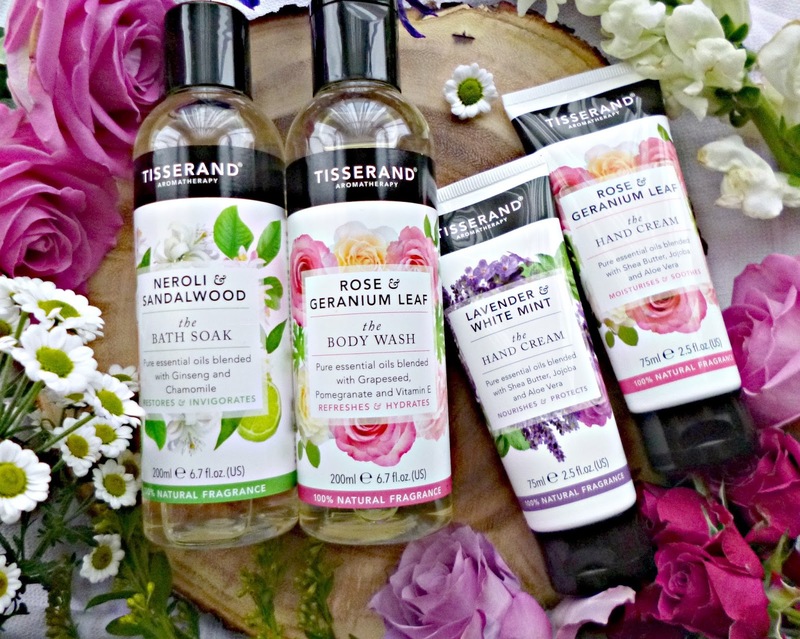 The Tisserand Bath and body collection covers all your body care needs. My favourites are the gorgeous handcreams, nourishing and brilliant on dry skin, yet instantly absorbed with a silky feel and no stickiness. I was also very impressed with the bath foams, if you love a proper bubble bath then these are definitely for you. Prices range from £4.50 – £10.95 making them affordable and excellent quality. These products feel special enough for a pamper session but the price point makes them accessible as every day options too. You can shop them here at:- Tisserand.com.